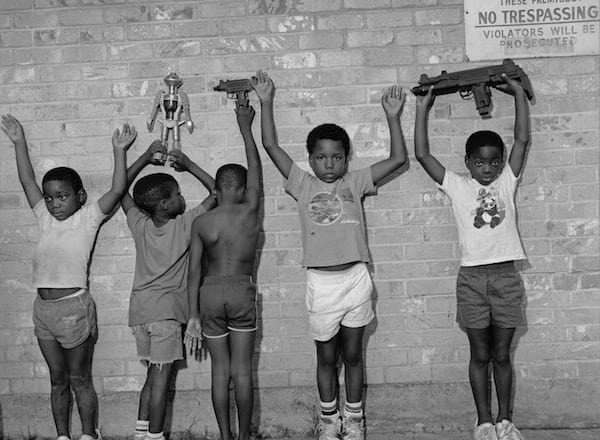 Nas just released a brand new album called Nasir produced by Kanye West. This is big news because Nas is a living legend and he hasn’t released a new record in about 6 years. Why you ask? I have no clue once so ever, this album is way overdue. They had the listening party under the Queens Borough Bridge which is the home of Nasir. You had guest in attendance like AZ, Kanye West and Kim Kardashian, Havoc of Mobb Deep, Pusha T, Chris Rock, 2 Chainz, Fabolous and more. The album sounds great after a first listen and I am sure it will grow on me a bit more. But, one thing I want to ask is why does Kanye produced albums only have like 7 tracks? Is this a new thing that he is trying to make a popular? I can understand not putting any filler tracks in there but make the albums at least 10 tracks going forward, please. In my opinion, if an album has less than 10 tracks it is an EP. Check out a full preview of the album as well as some photos from the event.